The authors found that many patients with hair loss do not know what hair fibers are. 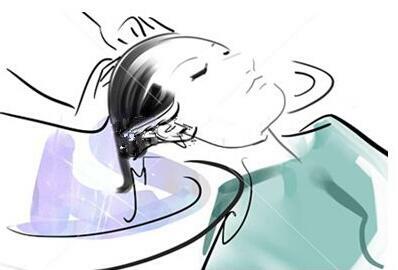 Today, Xiaobian will explain to you, what is the hair fiber? what's the effect? Ok, let's not say more, let's take a look at it together. The hair fiber is made of pure plant fiber, and it can cover hair loss with the same hair extension fiber. And after use, there is no need to worry about the effect being destroyed in the wind and rain. The use of additional hair in the first few times may not be familiar, the effect may not be ideal, but after a few familiar uses, the effect will reach a new height. Hair fibers are also unusable. There is no hair in the hair loss area, and the whole bald patient can't use it. The hair loss in the hair loss area may not be very good after use. 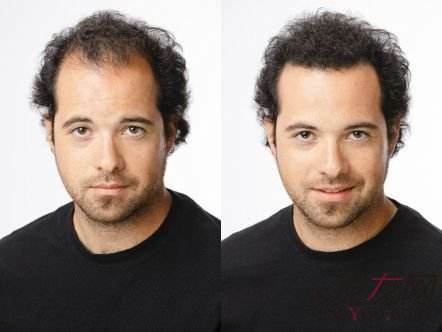 This is another disadvantage of adding hair, and the other disadvantages are gone. Therefore, the hair extension fiber is still very good, you can try it out for patients with hair loss or thinning hair. Even after being used at a very close distance after using the hair fiber, it will not be found to have been used. And the use of hair fiber has many advantages, the hair fiber does not hurt the scalp, does not irritate the skin, does not block the pores, does not breed dandruff, can be easily rinsed with ordinary shampoo when shampooing. This is what the author knows about hair fiber. Although it is missing, I hope it will work for you.